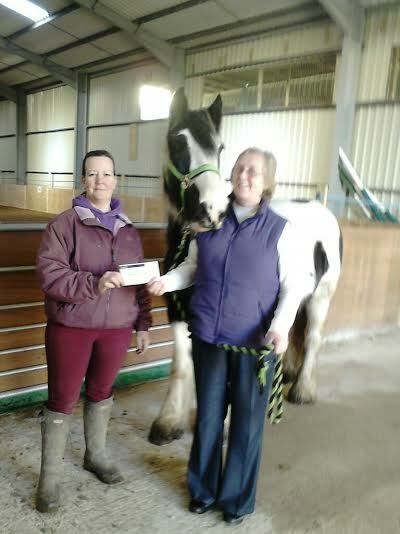 Our wonderful team at the The Finningley Village Community Group Coffee Morning have recently raised £200 which has been donated to Riding for the Disabled on Bawtry Rd. They do some amazing work helping people with disabilities reach their potential. Once again we would like to thank all our customers for there help and support in achieving his amount.